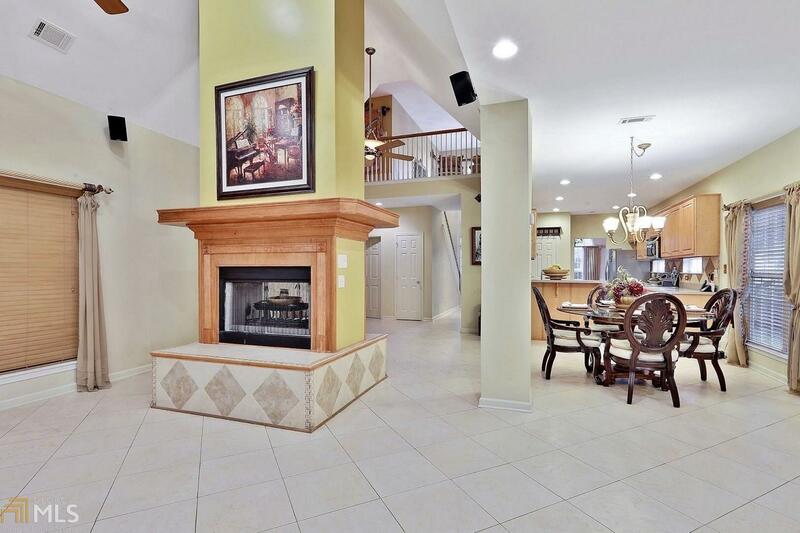 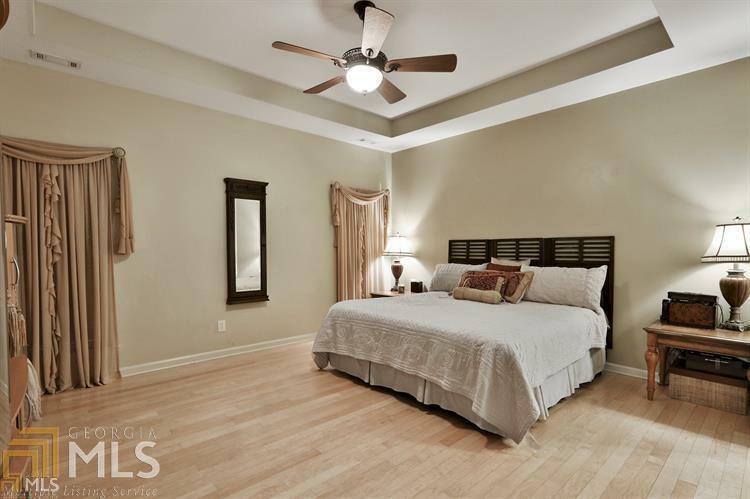 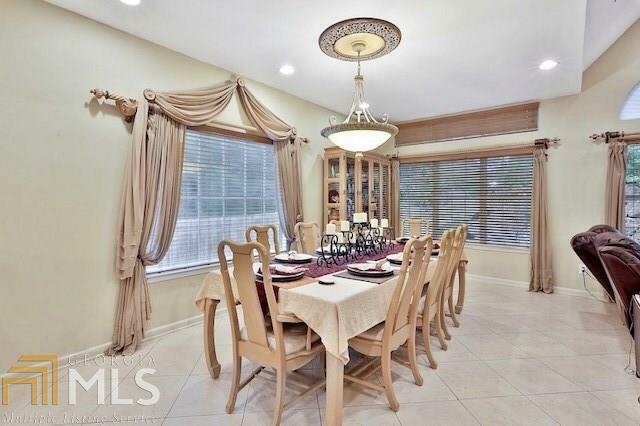 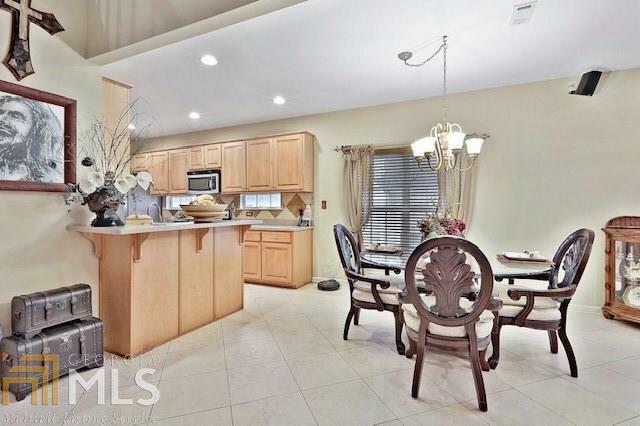 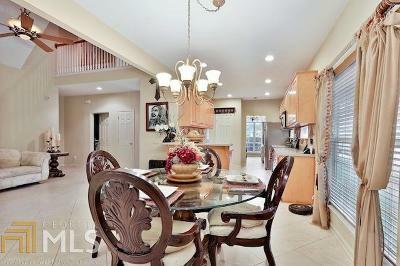 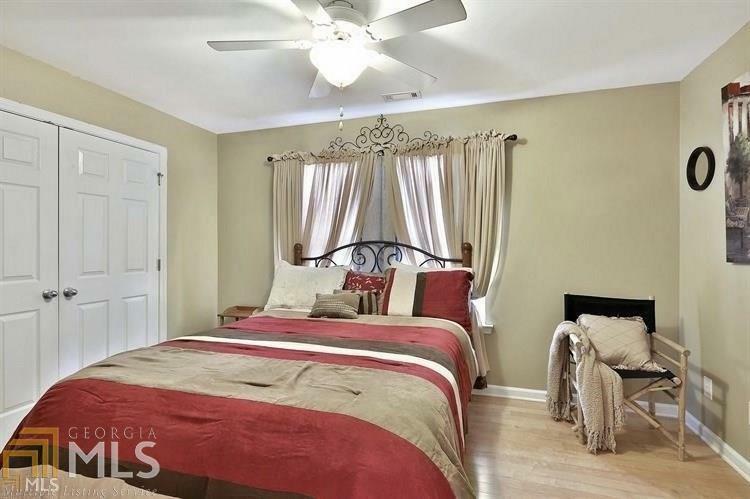 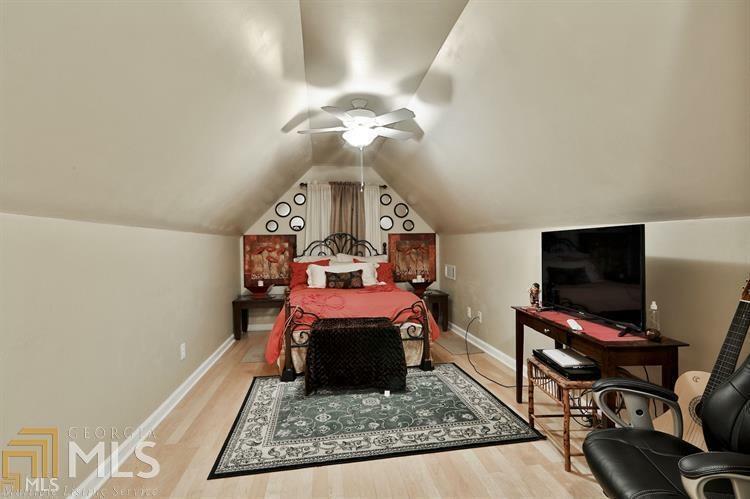 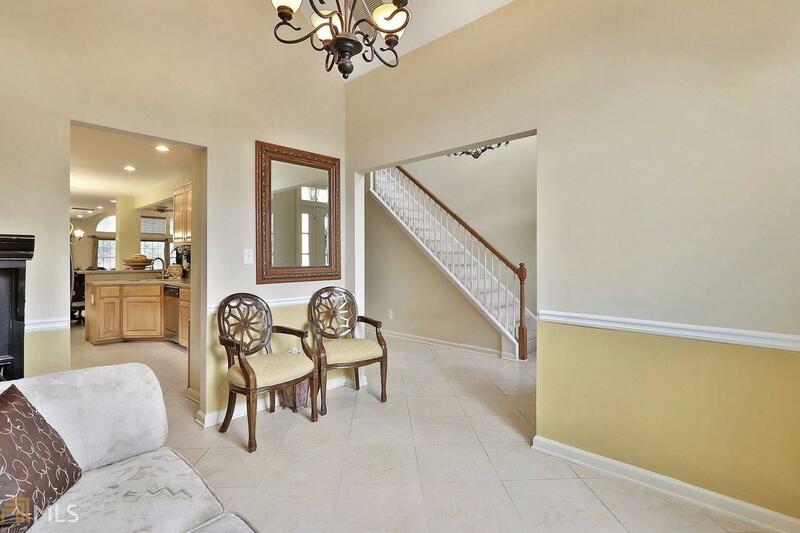 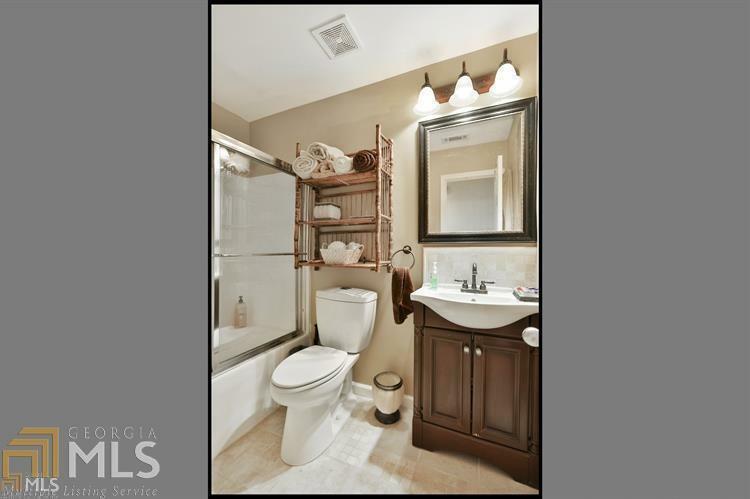 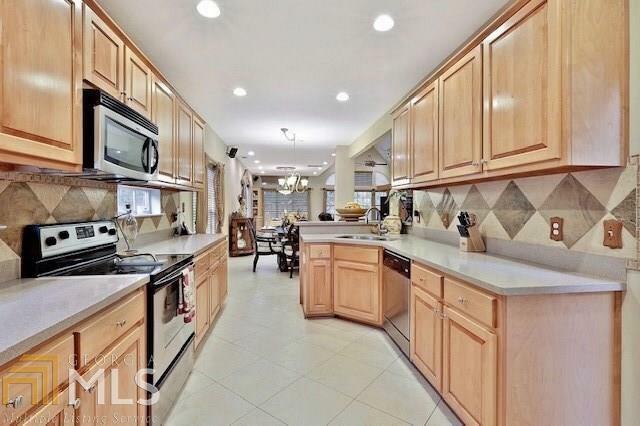 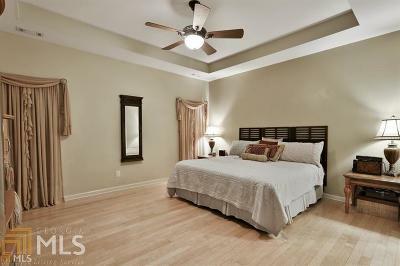 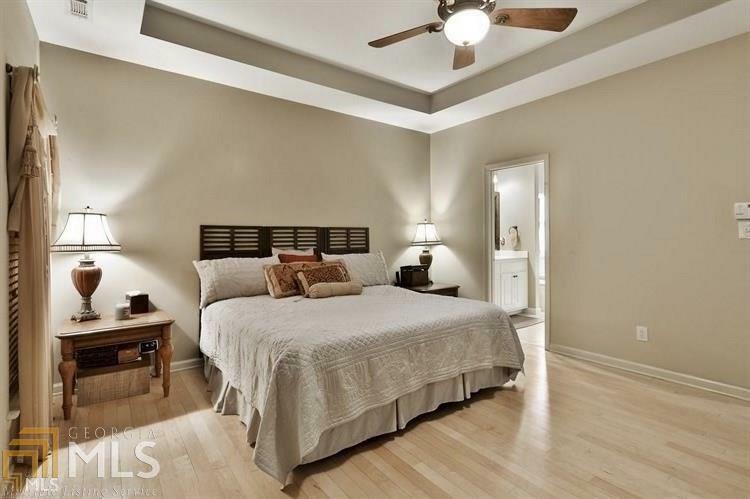 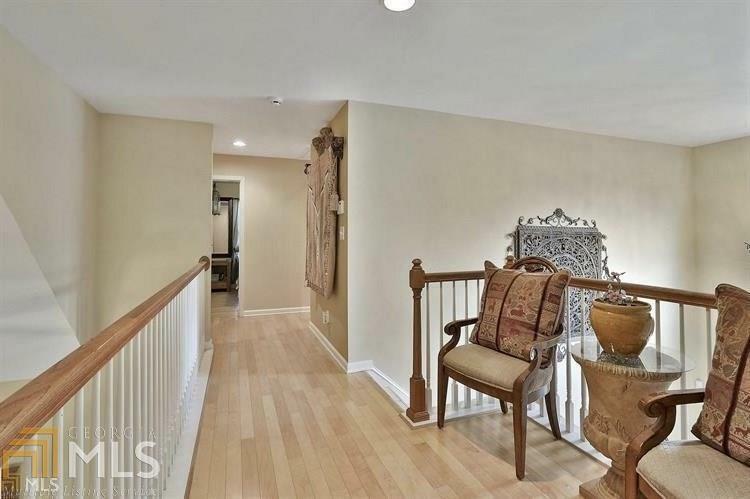 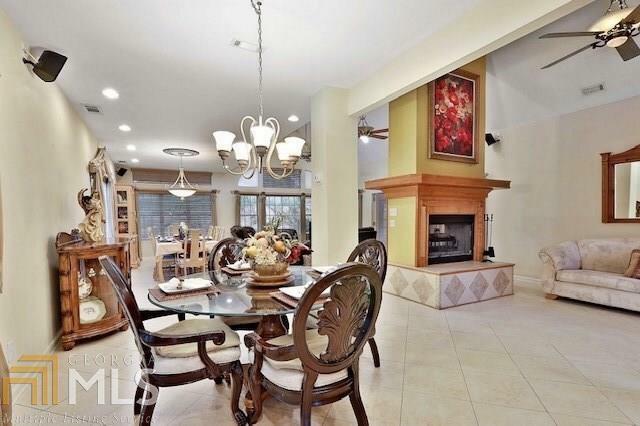 A beautifully designed oversized 4 bedroom home with custom finishes throughout. 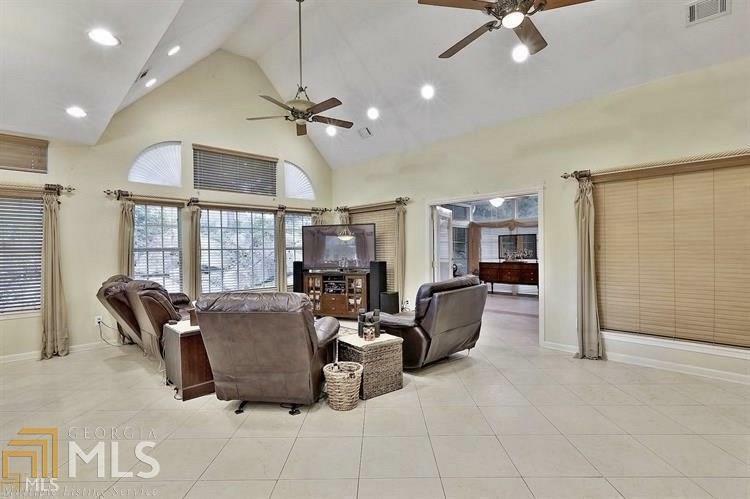 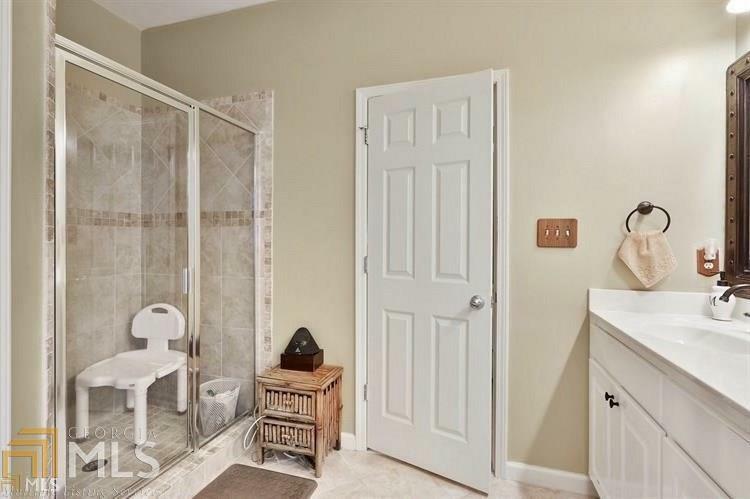 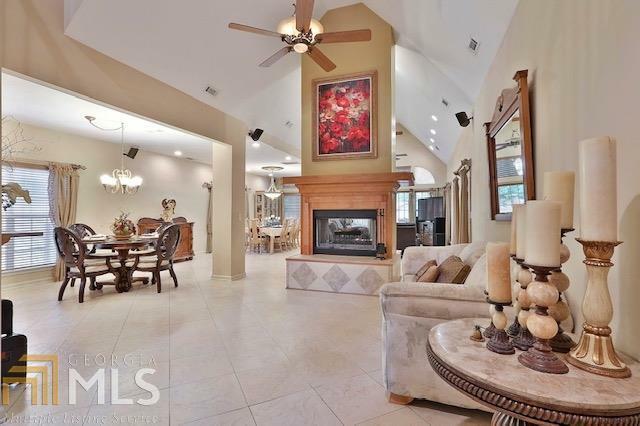 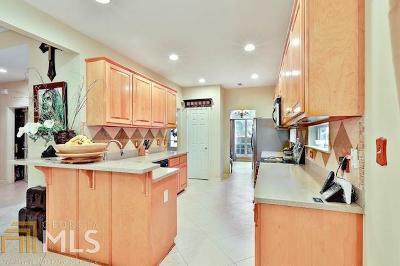 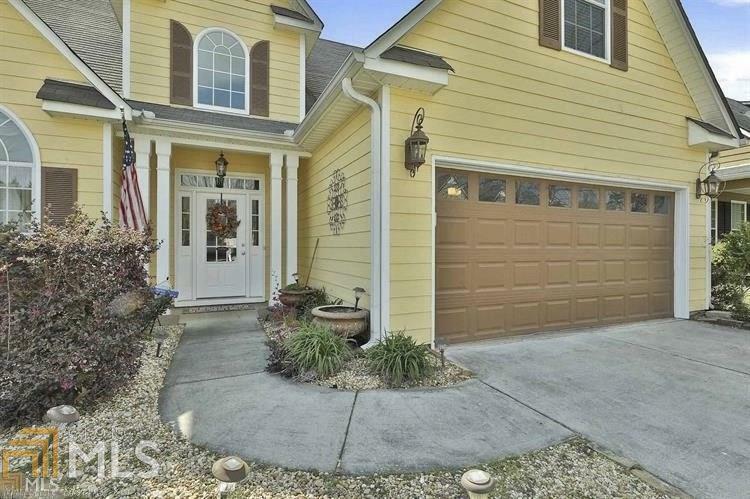 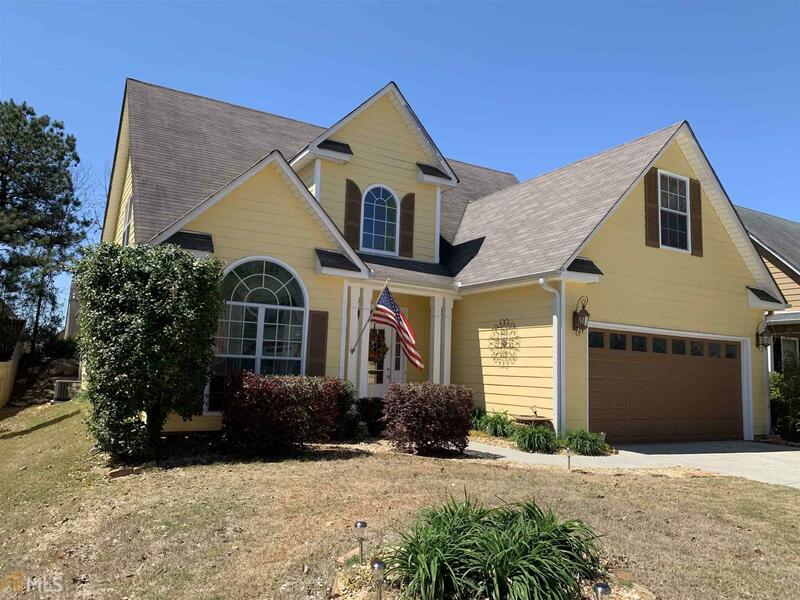 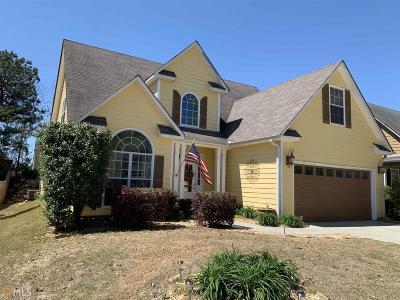 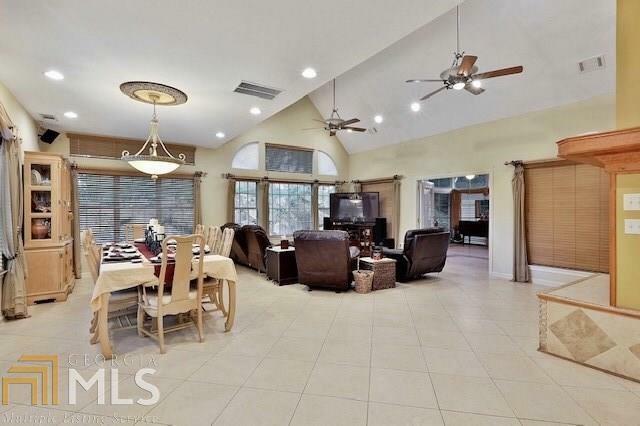 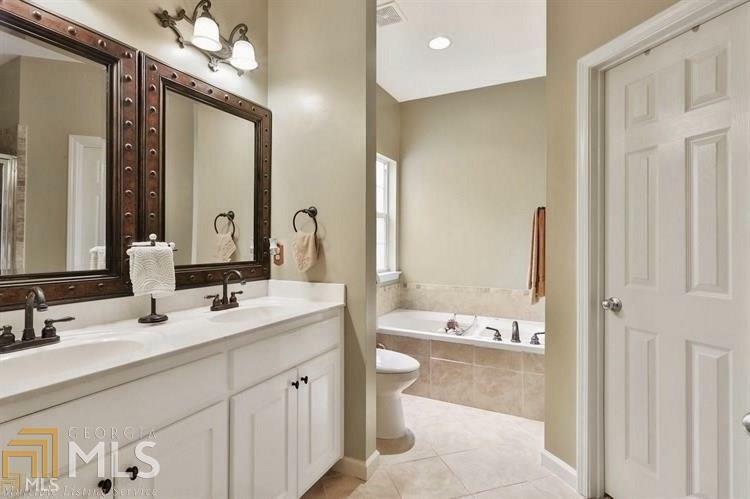 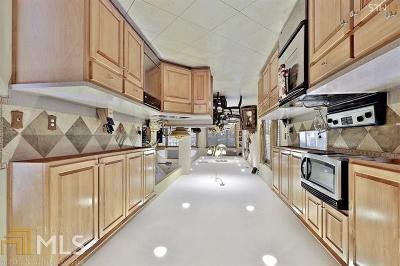 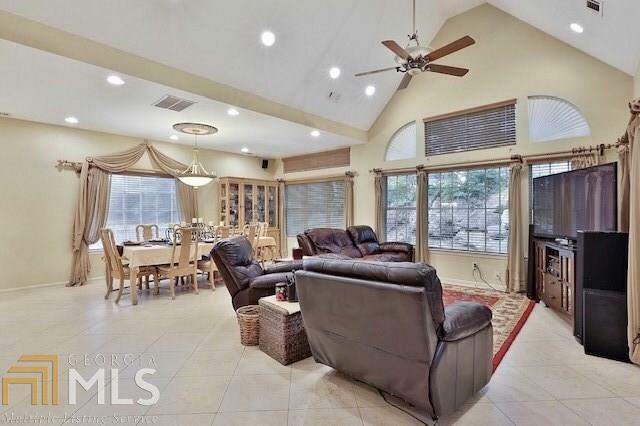 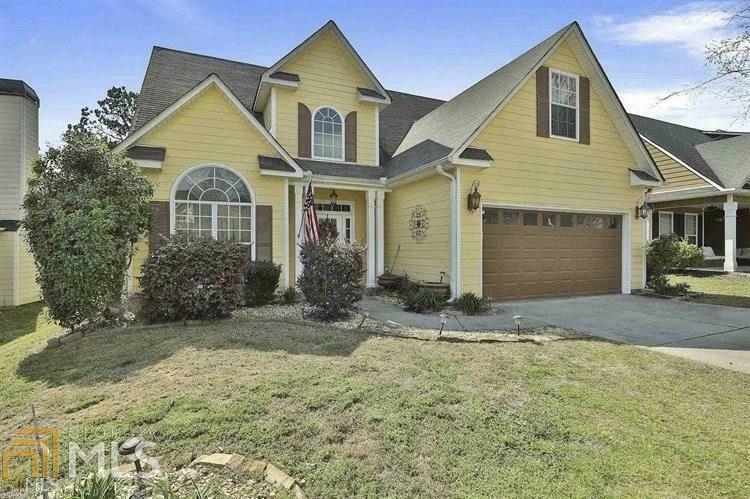 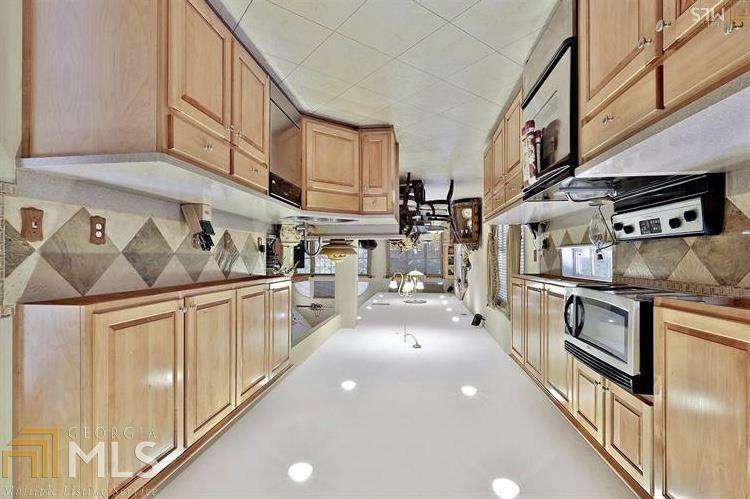 THIS HOME IS OVER 1000SF LARGER THAN MOST EVERYTHING IN THIS SUBDIVISION. 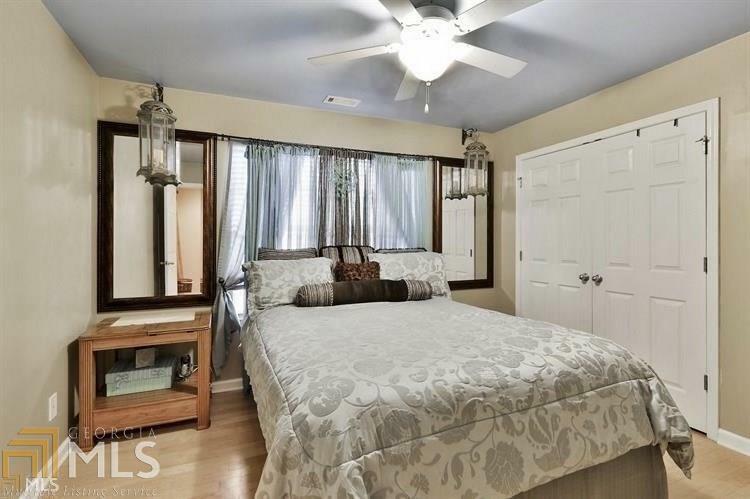 ITS LIKE A HUGE RANCH WITH 3 EXTRA BEDS UP. WIDE OPEN MAIN LIVING LEVEL. 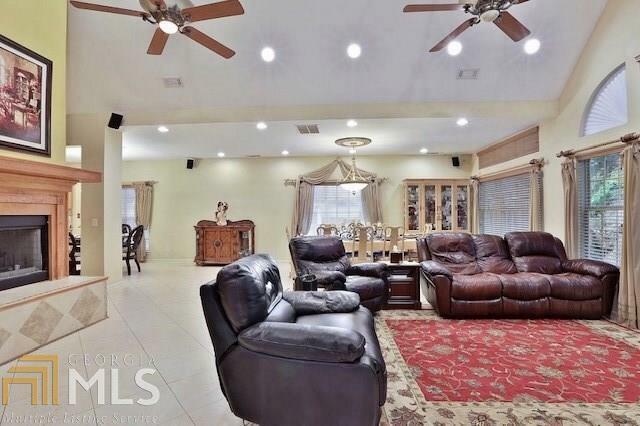 This spectacular home benefits from a grand 2 story foyer, with stunning Italian porcelain tiles laid at a 45" level, leading into a separate sitting room, through to the vast open plan living/dining/kitchen area, proving for an entertainer&apos;s dream. 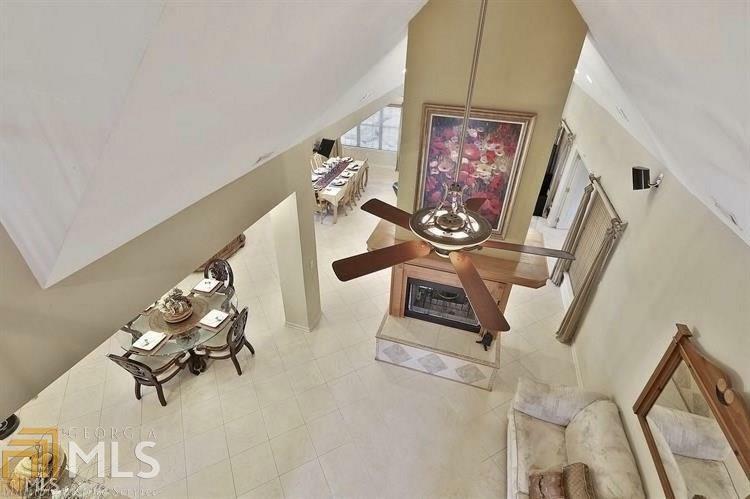 A well designed double sided fireplace acts as the focal point of the vaulted main level, which includes a large master suite on main with tiled bathroom finishes. 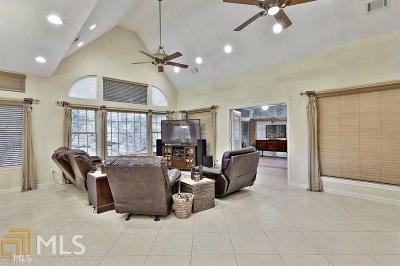 Wide open floor plan, bright sunroom with lots of natural lighting. 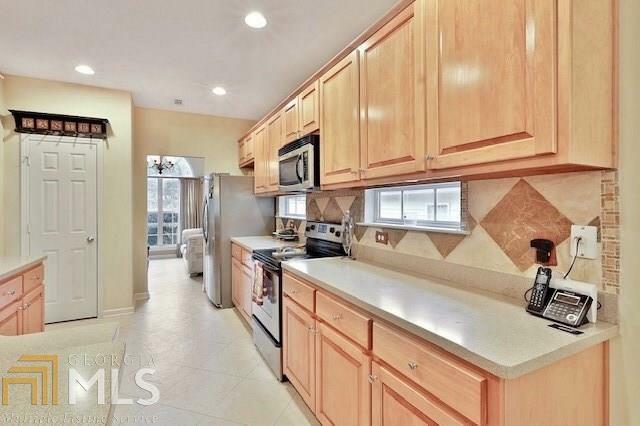 42 in&apos; solid oak cabinets in the kitchen.